What do you want children to KNOW and never forget? Why do you want them to KNOW it? What do you want them to walk away and DO? The ability to navigate the Bible, by surveying and locating information. The ability to personalize scripture, by memorizing and application. The ability to articulate their faith, by sharing and defending their beliefs. 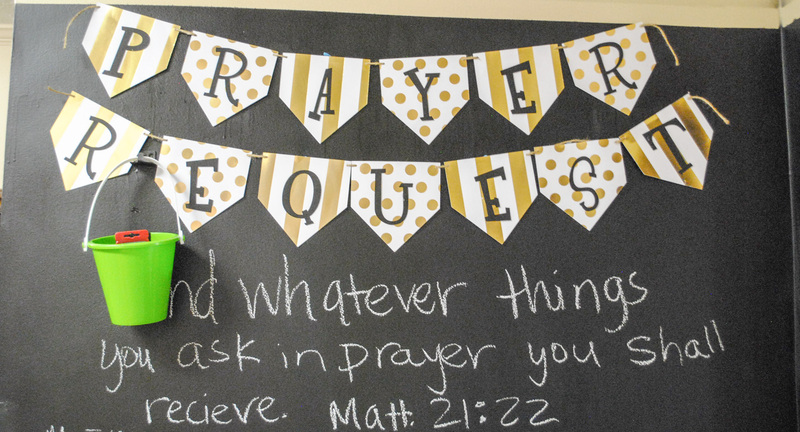 The ability to dialogue with God, by learning to pray publicly and privately. The ability to practice a devotional life, by loving others through worship. Click here to view all of our Children's Ministry Programs.